Taiwan bubble tea has been a trend in recent years. 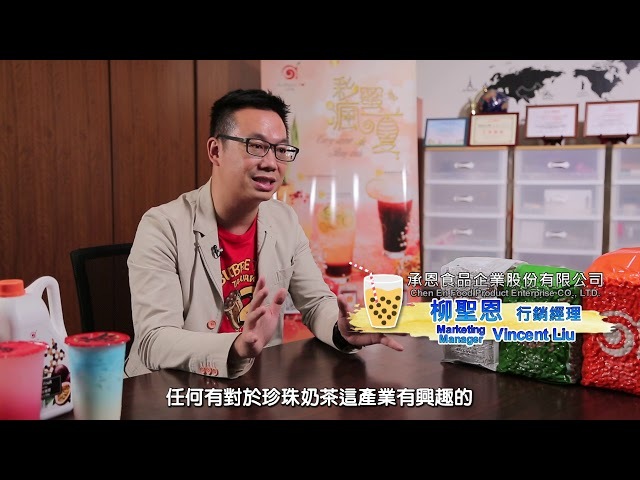 Not only has it become a byword for Taiwan tea drinks, but also a key proponent of Taiwan’s “gourmet diplomacy”. 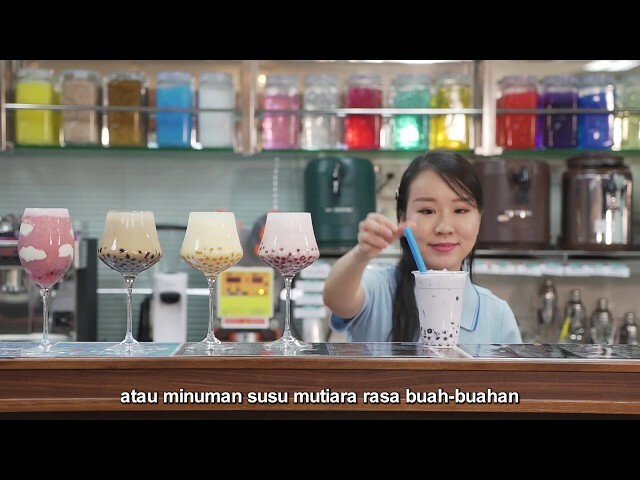 Looking to learn more about the secrets behind the huge popularity of Taiwan bubble tea? Let’s find out!